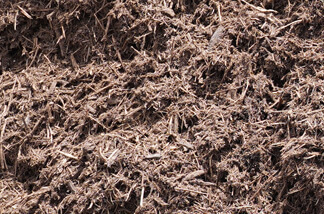 New Earth Double Grind Cedar Mulch is made from native trees from the Texas Hill Country. 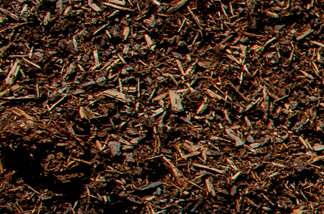 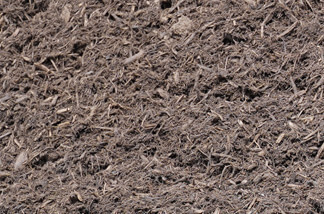 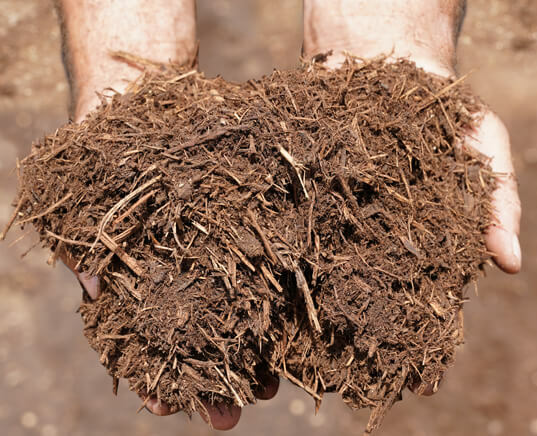 This mulch is fine textured, red to brown in color, and a long-lasting option for your landscape. 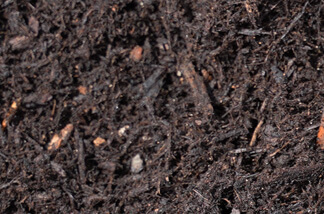 Cedar mulch also has the reputation for repelling insects.